The Microsoft Surface Book 2 (13.5-inch) is an excellent device, and one of the most powerful 2-in-1 devices we've tested. It has a premium design, excellent features and is a great showcase for Windows 10 - though it comes at a price. 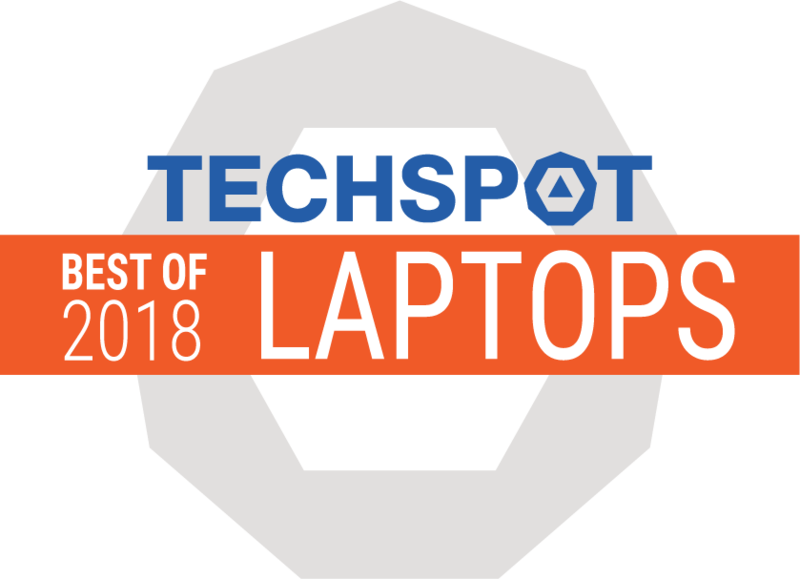 Microsoft has again delivered one of the best 2-in-ls on the market for pro users — it’s a rarity to find a hybrid device that works equally well in both laptop and tablet modes, but the Surface Book 2 achieves it. 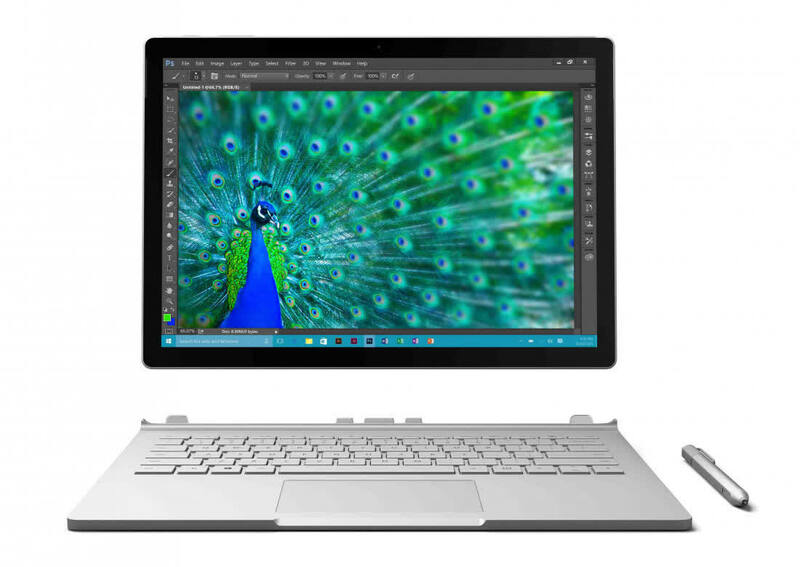 The Microsoft Surface Book 2 15in is a stylish and versatile laptop, with the power to do anything you ask of it. Its high price, though, might be a bit too much for most people. It is a MacBook Pro replacement. Mac users a hard lot to change so even though it has better higher res screens, touch, pen, more power, better keyboards, lower cost and much more they simply are loyal to the Apple ecosystem. 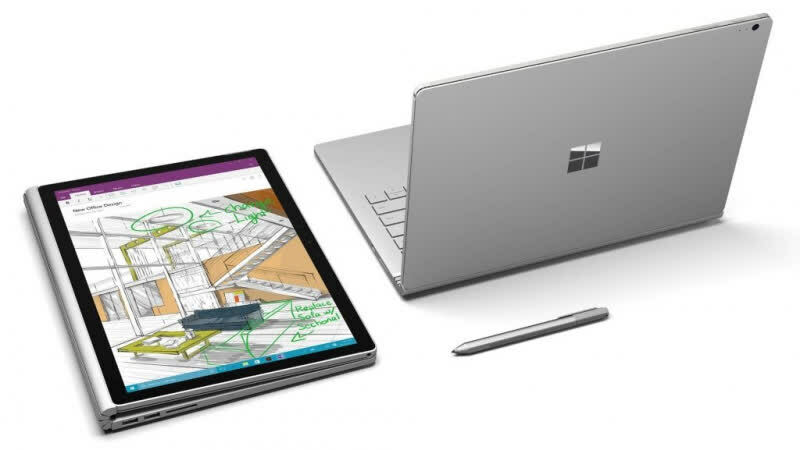 With its dedicated graphics chip option, the Surface Book 2 is a prosumer laptop crafted with care using premium materials. With Dell’s XPS 15 2-in-1 on the horizon, promising similar flexibility and (inevitably) a sleeker, lighter design, the Surface Book 2’s days could be numbered before it gets going. It’s just far too niche. 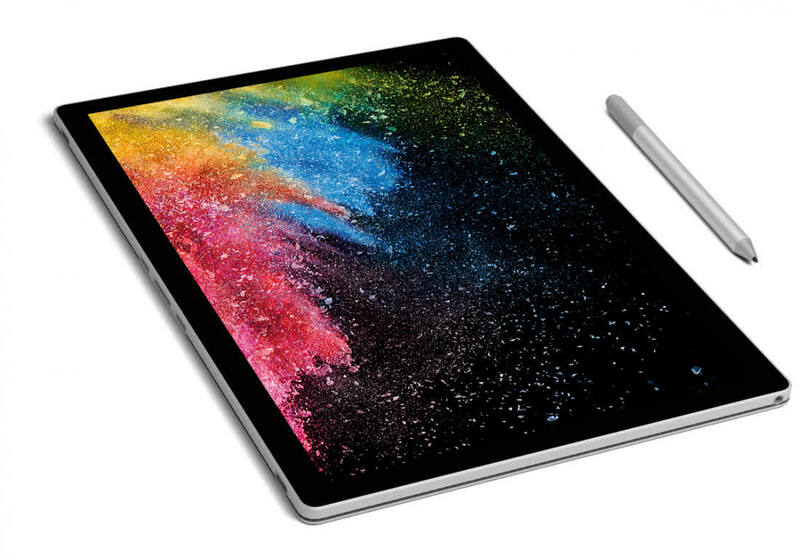 But if the Surface Book 2 sounds like something that you want, then you should buy it. As I mentioned earlier, you're paying for the form factor here. If you just want a laptop, you can buy a Surface Laptop, and if you just want a tablet that you can use as a laptop, you can buy a Surface Pro. 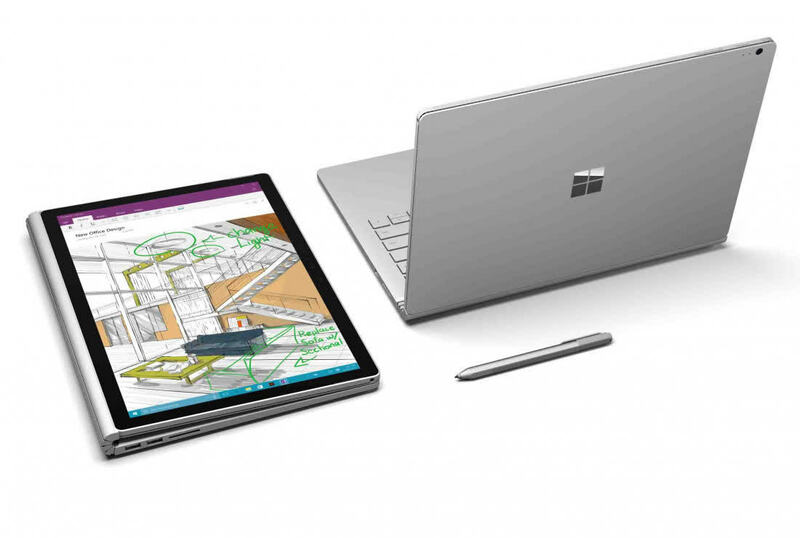 If a powerful laptop with a detachable display sounds like what you're in the market for, go for the Book 2. The one suggestion I'd make is to make sure you get the Core i7 model. In fact, it's probably best to not let the Core i5 model touch your new PC at all. So to the big question: is the 15in Surface Book 2 worth the high price Microsoft demands? For some people, the answer will be a clear “yes”. 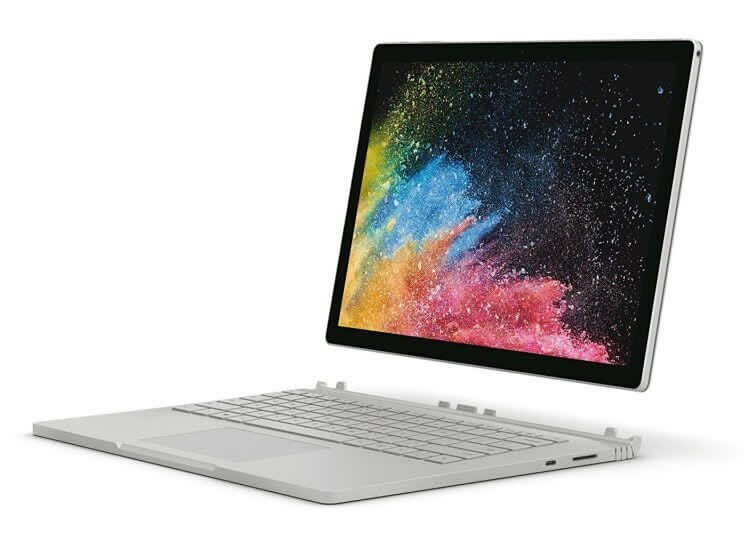 If you have good reasons to opt for a 15in screen, want the extra power on offer and love the Surface Book 2’s unique form factor, then close your eyes and press the Buy Now button. The Surface Book 2 builds on its predecessor's strong pedigree, making it one of the best high-end laptops around today.